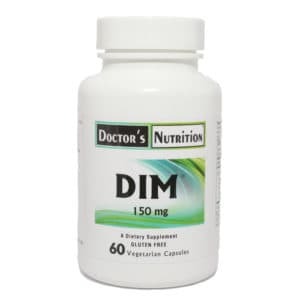 DIM increases the “good” estrogen metabolites and simultaneous reduces the levels of undesirable or “bad” estrogen metabolites. Adding DIM to the diet and eating cruciferous vegetables increases the specific aerobic metabolism for estrogen multiplying the chance for estrogen to be broken down into its beneficial or “good” estrogen metabolites. The “good”estrogen metabolites are known as the 2-hydroxy estrogens. Many of the benefits that are attributed to estrogen which include its ability to protect the heart and brain with its antioxidant activity are now known to come from these “good” metabolites. 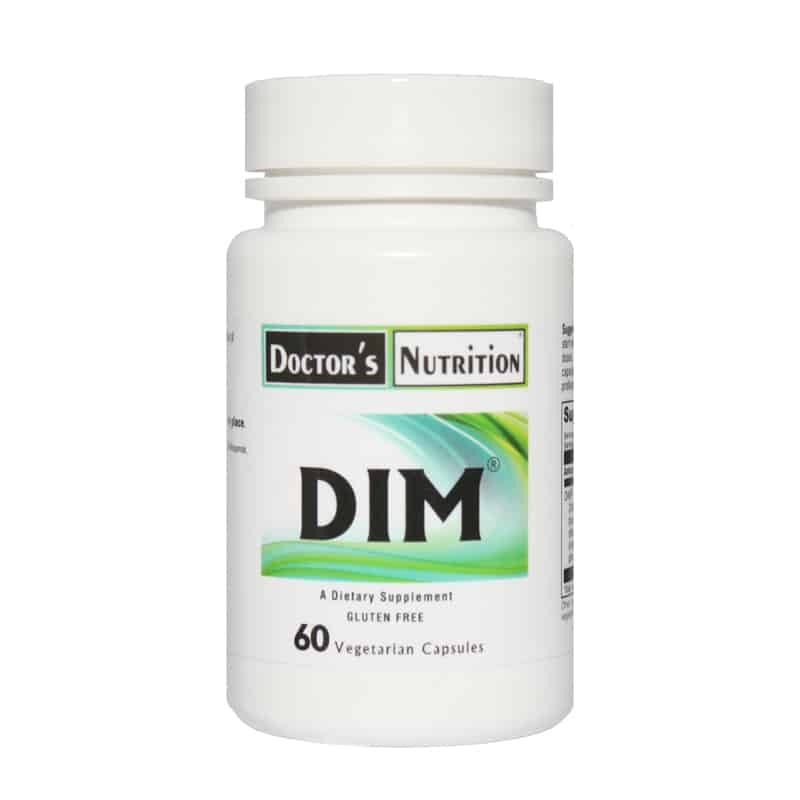 DIM increases the “good” estrogen metabolites and simultaneous reduces the levels of undesirable or “bad” estrogen metabolites. These “bad estrogens” include the 16-hydroxy estrogens which are not antioxidants and can actually cause cancer. Increased production of the “bad” estrogen metabolites is promoted by obesity and exposure to a number of man made environmental chemicals. These “bad” estrogen metabolites are responsible for many of estrogen’s undesirable actions in women and men including further unwanted weight gain breast cancer uterine cancer in women and prostate cancer in men. DIM is especially recommended for women on HRT or at risk for breast cancer as it will reduce the toxic effects to estrogen dominance. “Regarding the ratio of 2-OH-estrone to 16-alpha-estrone. A poor 2/16 ratio (lower 2OH : higher 16-alpha) has been shown to be carcinogenic. 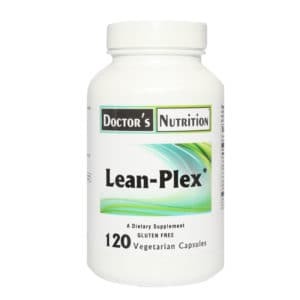 Extracts of cruciferous vegetables such as I3C (indole 3-carbinole) and its more absorbable metabolite DIM (di-indolyl-methane) apparently improve this ratio thru up-regulation of the CYP1A2 liver enzymes involved in the metabolism of estrogens” (Cancer Lett 1997;114(1-2):169-170). DIM has been shown to induce a favorable 2/16 ratio and induce apoptosis (cell death) in breast cancer cells (Biochem Pharmacol 1999; 58(5):825-34 Carcinogenesis 1998; 19(9):1631-9). In addition I3C (DIM being a more bioavailable form) also improved 2/16 ratios and induced a complete regression in 50% of patients with cervical dysplasia of CIN II-III (Gynecol Oncol 2000;78(2):123-9). Allergy Information: This product contains phosphatidylcholine (from soy).